Numerous reports seem to suggest that Unai Emery is set to be announced as Arsenal’s manager for next season after the Gunners’ board has decided to pass on former player Mikel Arteta. 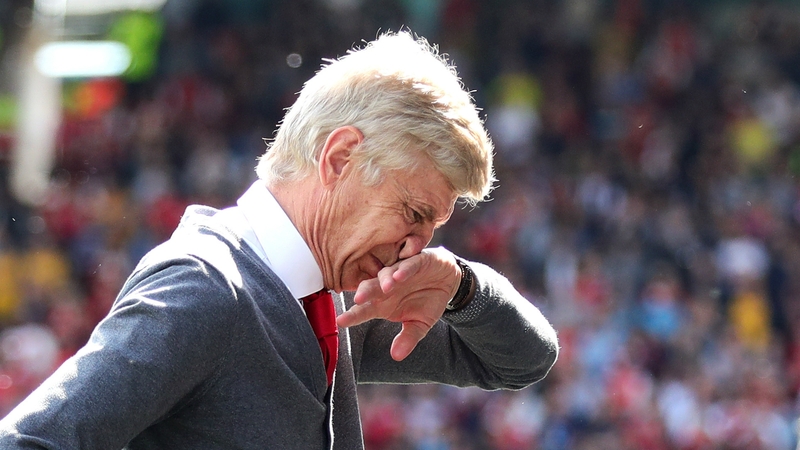 Arsene Wenger has stepped down at the end of the season, amid a heap of controversy. And regardless of popular opinion, the task of replacing a manager who has spent 22 years in charge of the club, was never going to be an easy one. 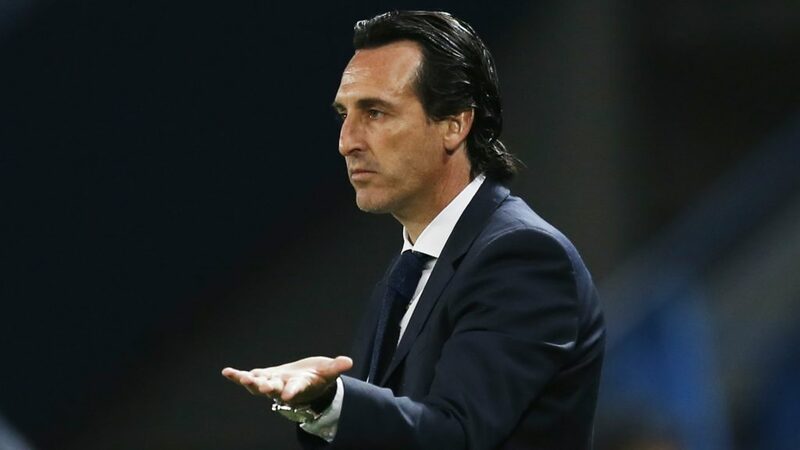 It now looks certain that former PSG and Sevilla manager, Unai Emery is going to replace Wenger for the next campaign. It’s not yet clear whether Arsenal’s board hope for a long lasting collaboration or merely for a manager to guide the team short term, but the season objectives are certain. Arsenal will need to battle for the Premier League crown, in order to keep the faithful supporters happy. Why Unai Emery is the man for the job? There are two ways of looking at this situation. One is to consider the fact that there is a shortage of world-class managers, with a record for winning important competitions. This is something Arsenal likely needs right now to lead them through this period of transition. While the first sounds rather cynical, the other way to look at things is by saying that few managers have been as successful in European competitions as Emery has been. Following a rather uneventful playing career, Emery took on the role of coach in his native Spain. He lead lower tier teams Lorca and Almeria to considerable accomplishments, before being appointed manager of La Liga side Valencia, which he managed between 2008 and 2012. His greatest success came once named manager of Sevilla, who he helped with an unprecedented three Europa League trophies between 2014 and 2016. During this time, Sevilla also cemented their reputation as one of Spain’s top clubs. 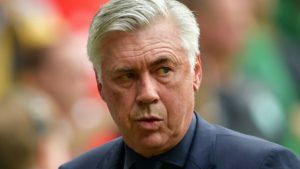 It was likely that his credentials in international competitions earned him the coveted job of manager for one of Europe’s richest clubs, PSG. 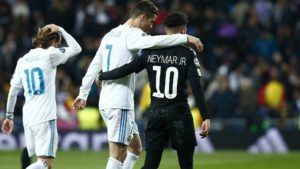 Being Laurent Blanc’s successor proved to be a double edged sword as Emery was given access to a never ending array of renowned players, but was also forced to live up to the club’s lofty standards. 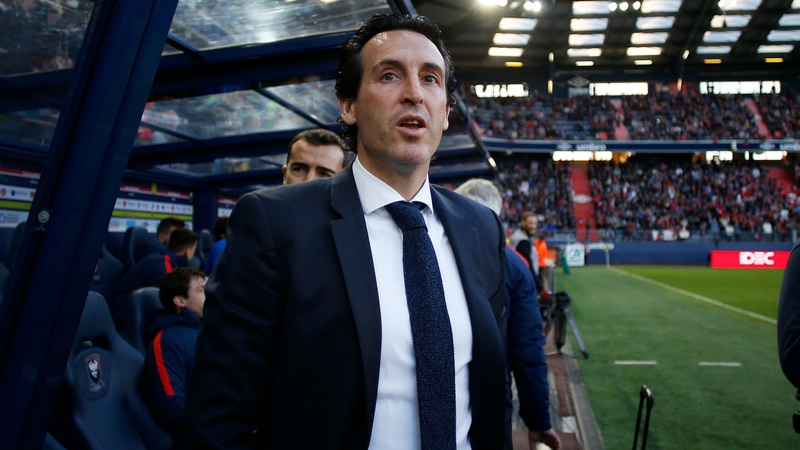 And while Emery comfortably won the title in his second season in France, the team’s inability to reach the Champions League final was considered enough to warrant his dismissal at the end of the 2018 season. Given his exceptional track record, it was to be expected that the Spaniard would not be without a job for too long. The appointment for one of the Premier League’s top sides, does make sense in theory. 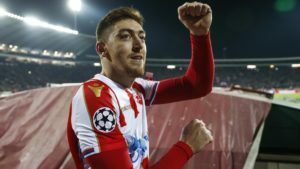 However, given the club culture that Arsene Wenger carefully built during more than two decades, their choice is naturally going to be under heavy scrutiny. 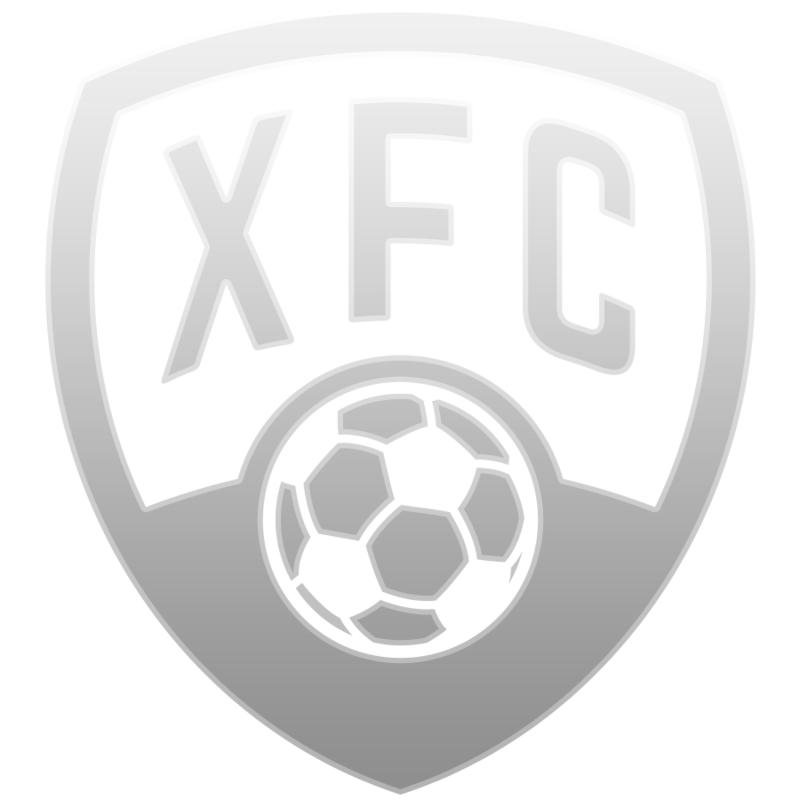 Regardless of the Gunners’ final say, the Premier League, as well as the soon to start World Cup tournament, will be featured in FootballCoin contests for next season. Join for a chance to win important crypocurrency prizes. 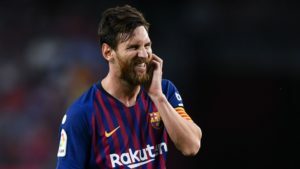 Messi backs Ronaldo’s Juventus for Champions League glory, but is he right?